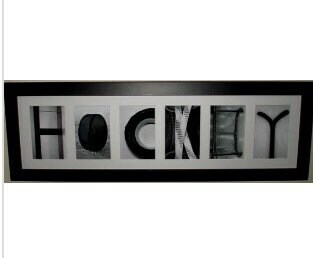 "HOCKEY" Frame Montage - Unique hockey photos spelling out "HOCKEY". 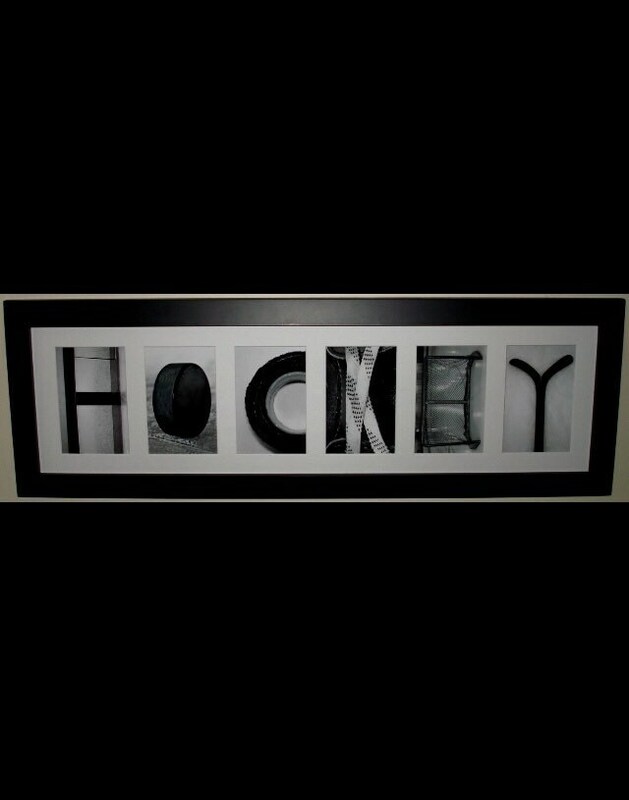 Perfect for anyone who loves the game of hockey! This will add a great conversation piece to any room.